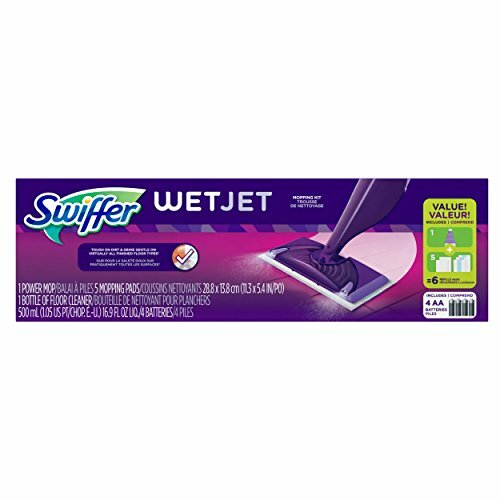 Removes dust, dirt, hair and allergens from floors, furniture and electronics. 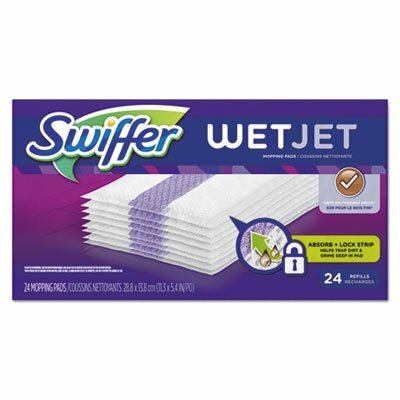 Use with disposable Swiffer® cloths (sold separately). Lightweight swivel head adjusts to get into hard-to-reach places. 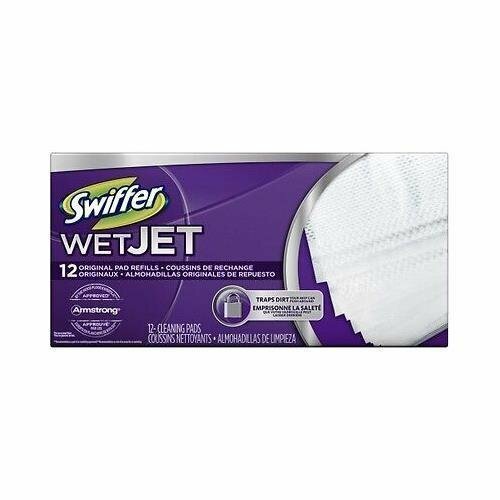 Use with dry or wet cloths. Mop handle breaks down into four parts for storage and to adjust length. 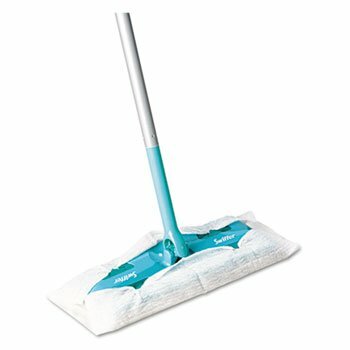 Global Product Type: Mops; Application: Electronics; Floors; Furniture; Mop Head Size: 10" Wide; Handle Length: N/A. 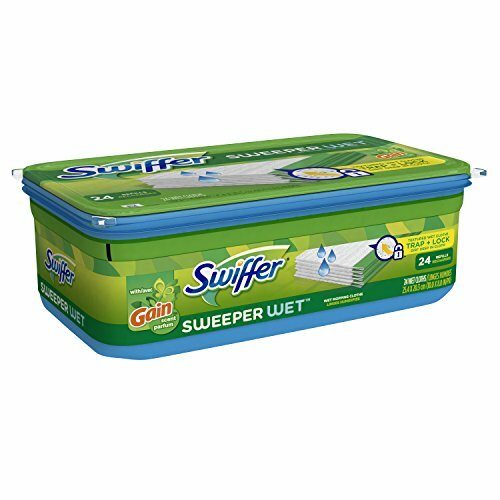 With thousands of fluffy fibers, Swiffer 360 degree dusters trap and lock up to 3x more dust than a feather duster. 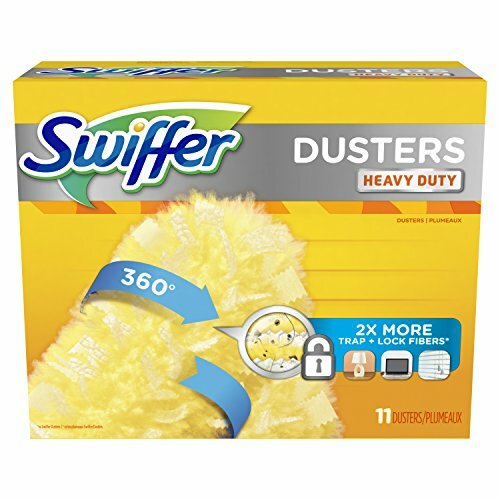 It uses dust lock adhesive to clean deep into grooves, and its amazing all-around design has 50% more fibers than regular Swiffer dusters. 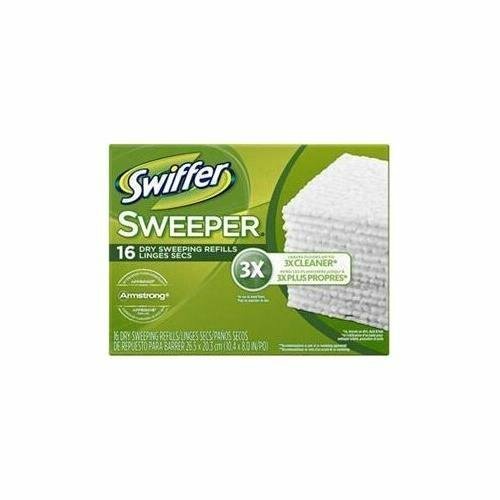 Swiffer Sweeper wet mop textured Cloths TRAP + LOCK dirt deep in cloth. 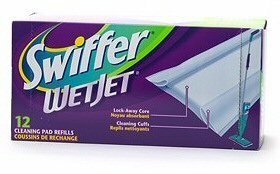 They are safe to use on all finished floors*. *Do not use on unfinished, oiled or waxed wooden boards, non-sealed tiles or carpeted floors because they may be water sensitive. 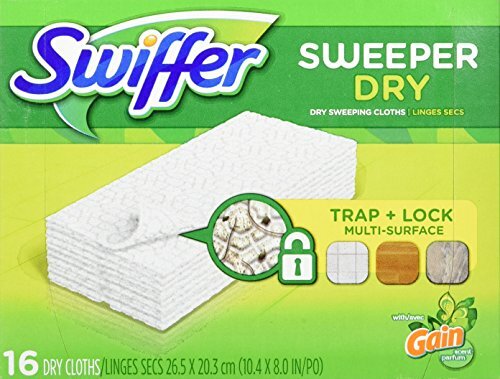 Copyright © Wholesalion.com 2019 - The Best Prices On Procter Gamble Mop Online.